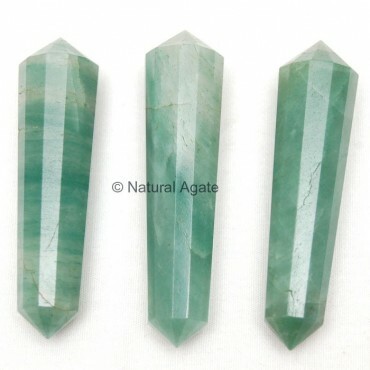 Green Aventurine Vogel Point has a soothing effect. 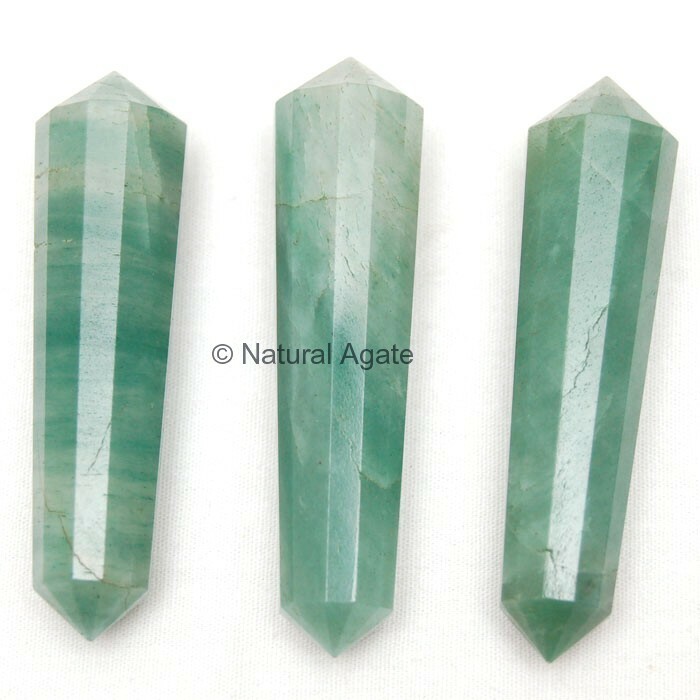 It stimulates heart chakra and promoted over-all health. You can avail it from Natural Agate at a fair price.